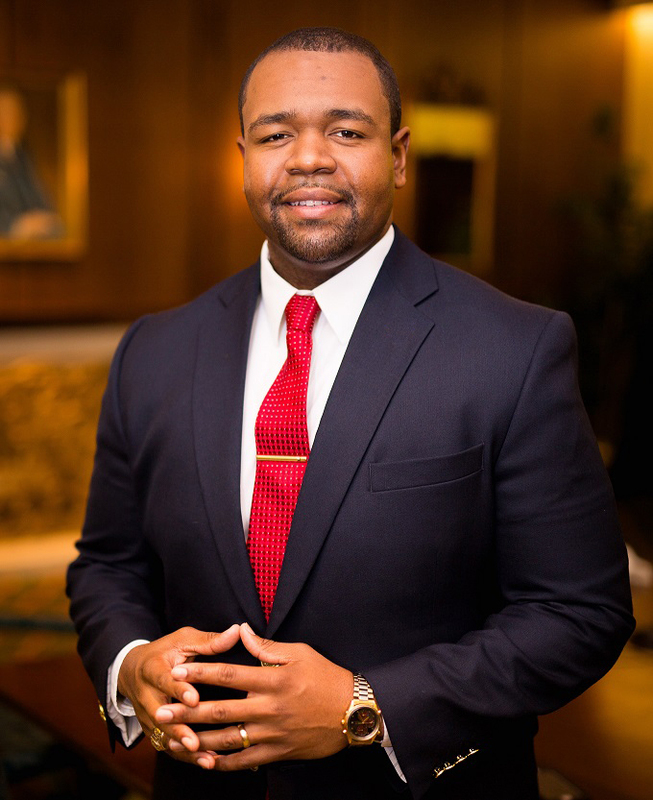 Mordecai Brownlee, EDD • Single Seed Enrichment School Inc.
Dr. Mordecai I. Brownlee currently serves as the Vice President of Student Success at St. Philip’s College in San Antonio, Texas. Previously, he served as the Dean of Students & Chief Student Affairs Officer at the University of Charleston. Mordecai received his Ed.D in Educational Leadership from Lamar University, where he earned the Outstanding Doctoral Student Award for his research regarding Texas House Bill 5 and the future of higher education. Mordecai also holds a M.S. in Human Resource Management and B.A. in Mass Communication & Political Science degrees from Houston Baptist University, and his A.A. in Liberal Arts degree from Kingwood College. Currently, Mordecai is enrolled in the Penn St. University Academic Leadership Academy. Dr. Brownlee is honored to serve as an Advisory Committee Member for Single Seed Enrichment School of San Antonio. He is on several boards including: African American Philanthropy in Action, and the Southwest Education Research Association (SERA). Mordecai is also a proud member of Alpha Phi Alpha Fraternity Incorporated. Mordecai resides in San Antonio, Texas with his wife of ten years, Daphne Brownlee and their son, Mordecai Ian Jr.